I’m trying to install Haiku on virtual box and can’t find the way to install it right. I already do the installation direct from boot cd or use the live cd to access the desktop and install it later. Both did not work, my system couldn’t find the bootloader on both type of installation. Did I miss something here? This usually means you initialized the disk with a partitioning system but didn’t write an MBR or another bootloader to the disk itself. By default, I think Installer only writes the MBR if it is installing to the “whole disk”, i.e. if it’s installing to a partition it won’t. So, your suggestion is try to install it to the whole disk, right? I will immediately try that and wait for the result. I used the whole raw disk formatted as a BFS disk volume approach. 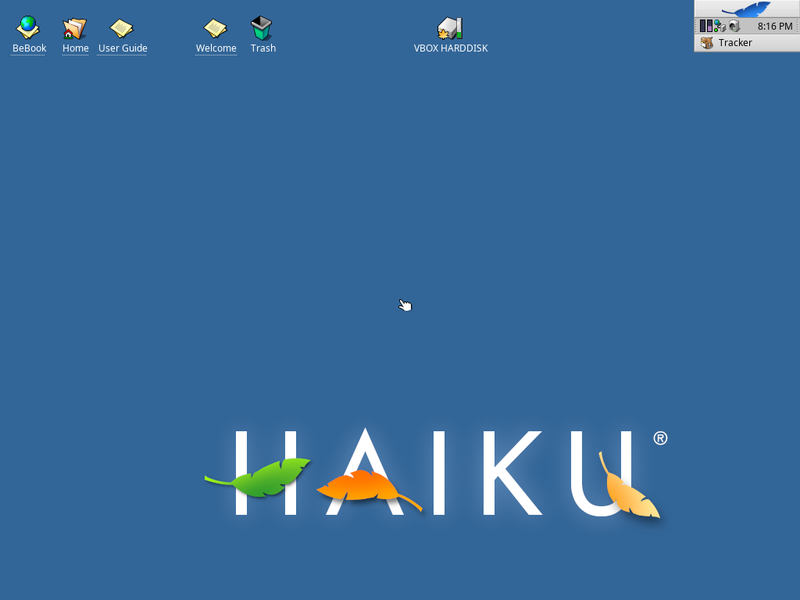 My notes are at http://web.ncf.ca/au829/WeekendReports/20121130/InstallingHaikuR1A4.html and the Haiku guide https://www.haiku-os.org/guides/virtualizing/virtualbox/ also seems to use the whole disk approach. It’s actually work I just format the whole disk and then the installer does it job perfectly. Thanks a lot! So the MBR is obviously present. Ah, right, ok. So then I’m not sure what’s going on there. Um, I just install in the whole drive like you say without creaiting the partition in side the drive, and it works! But I myself didn’t know what happen here. So it’s not the MBR problem? Mixup of GPT and MBR schemes on the same disk (old GPT entries at the end of the disk, and new MBR at the start that does not match). On my host I run a window 10 whose disk is gpt, does this issue has an influence on this kind of problem? does this issue has an influence on this kind of problem? No, the operating system only “sees” the virtual hd and is isolated from the host operating system. 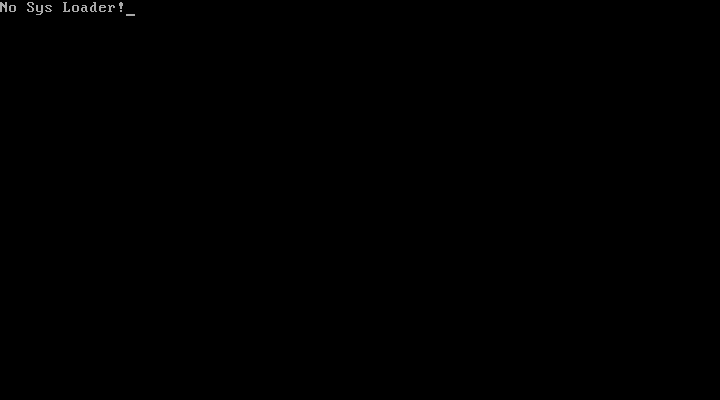 In a normal Virtualbox setup anyway. So look like I’m back at square one again, still can’t figure it out what is the problem. Does it make sense that the disk management program have some issue about install haiku on partition, because I install it on the whole disk like the above suggestion and it work flawlessly. It works for other people, but the process is a bit confusing, making sure the system partition is active, etc. Since this is in a virtual machine, if you provide us with the exact steps you followed (screenshots of all steps, for example), someone can try to reproduce it or maybe we’ll see where you missed a step and we can improve our documentation. I’m happy and willing to do that, with some prepraing time I will creat another virtual machine and list all of my procedure.